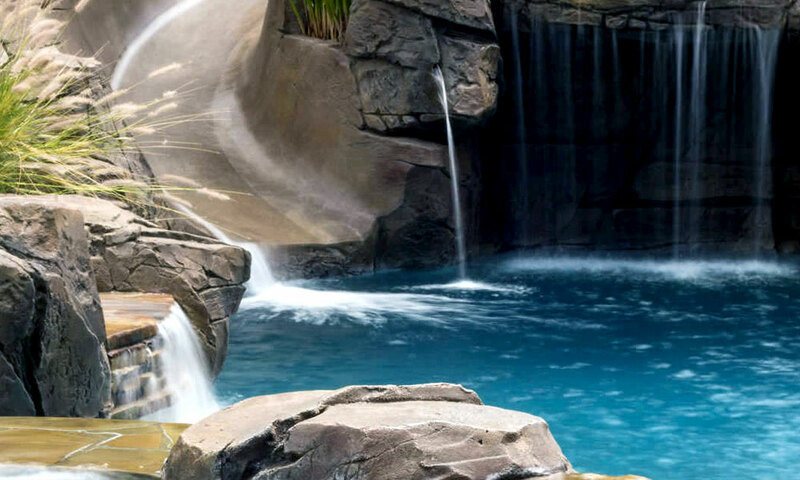 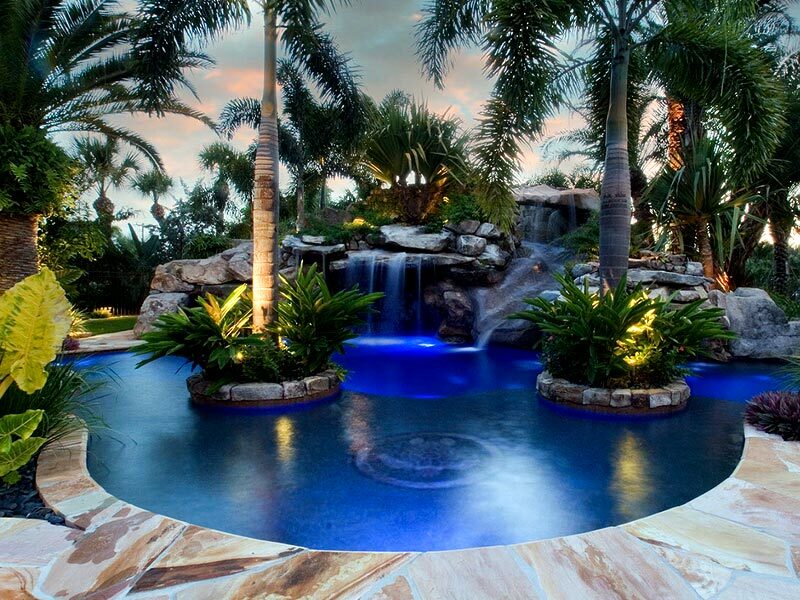 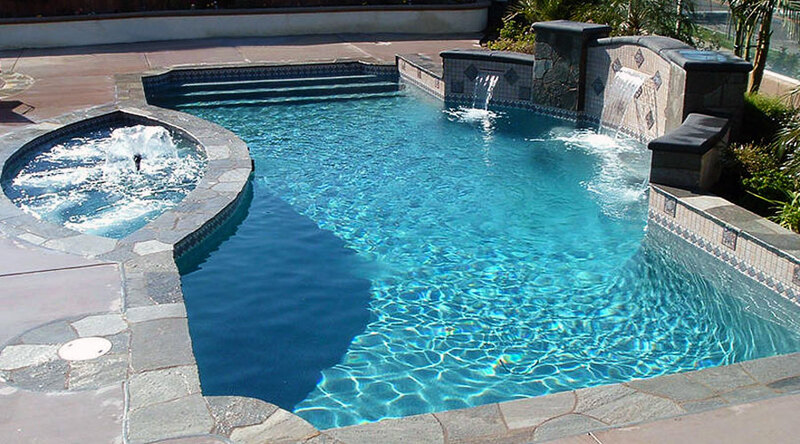 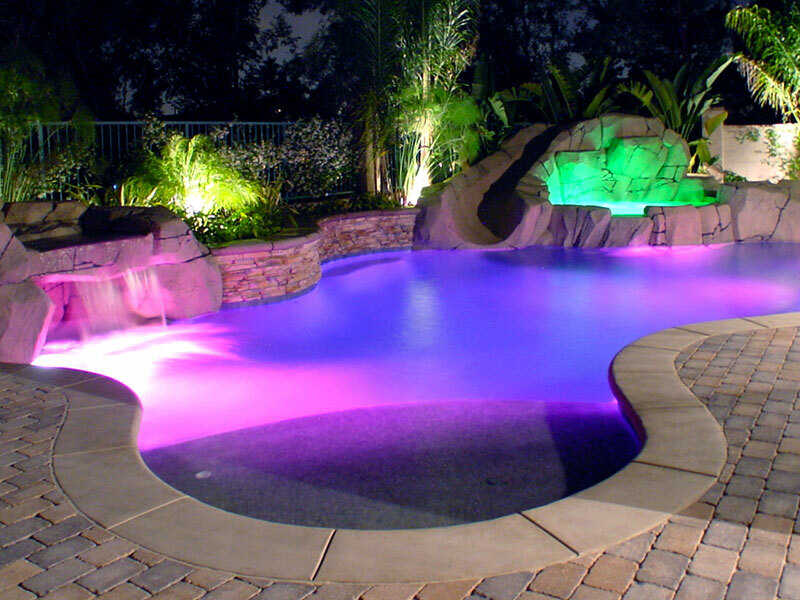 The wide variety of geometric pool designs offer homeowners a wide array of options. 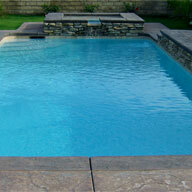 Similar to the rectangle pool, geometric pool designs are classic, elegant, timeless and architecturally pleasing. 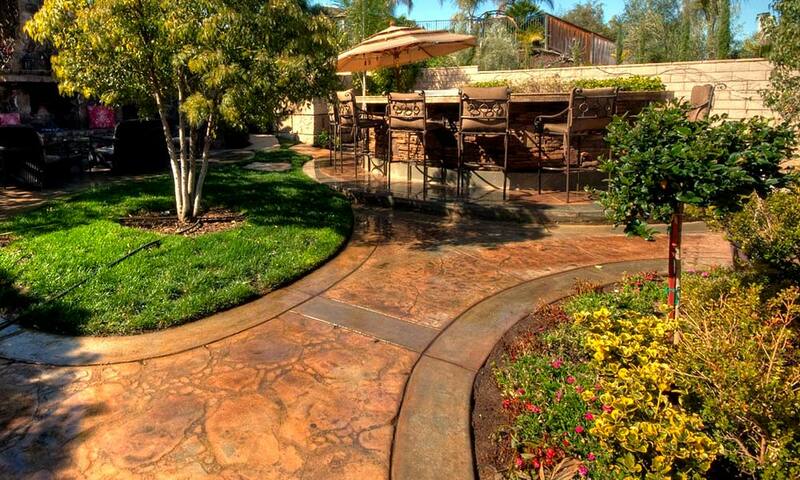 The straight and angled lines compliment many homes and their backyards. 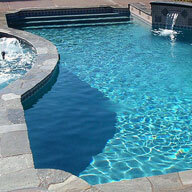 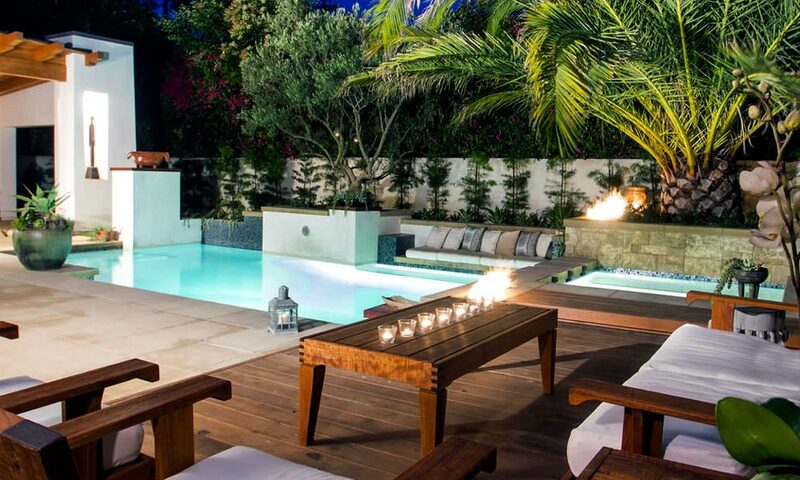 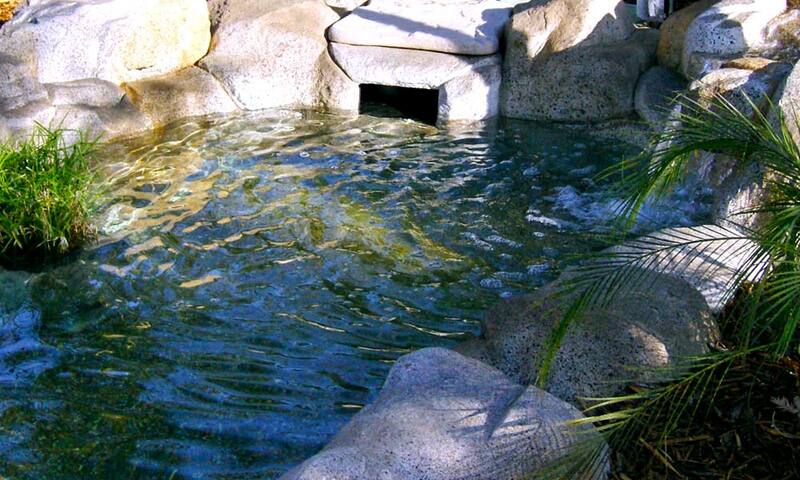 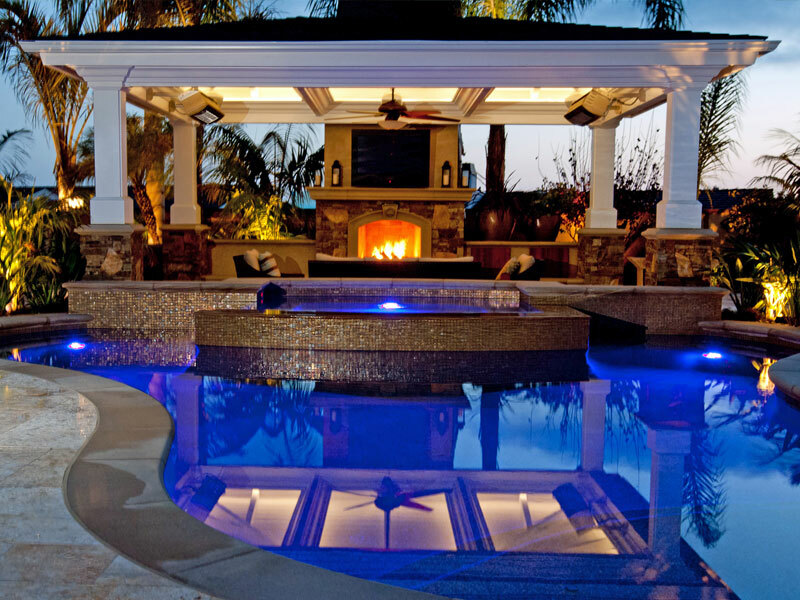 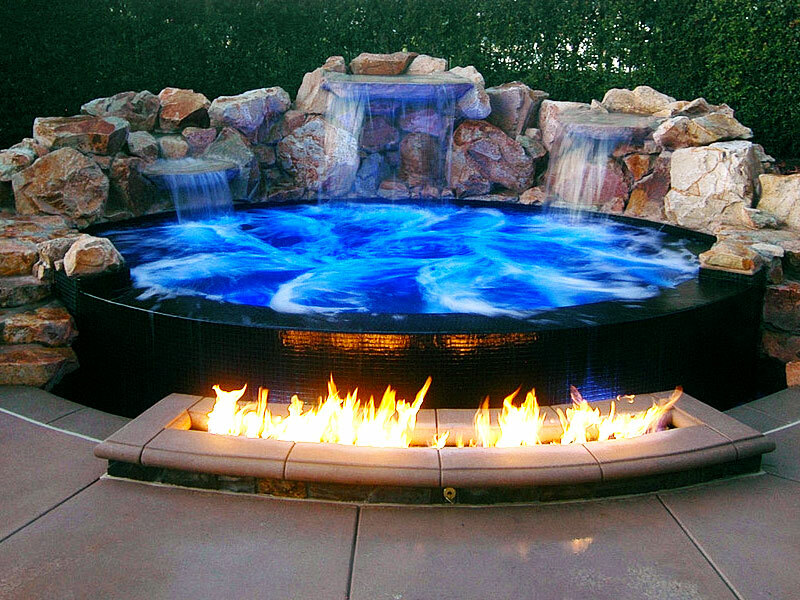 Geometric pools offer tremendous versatility in both functional and aesthetics. 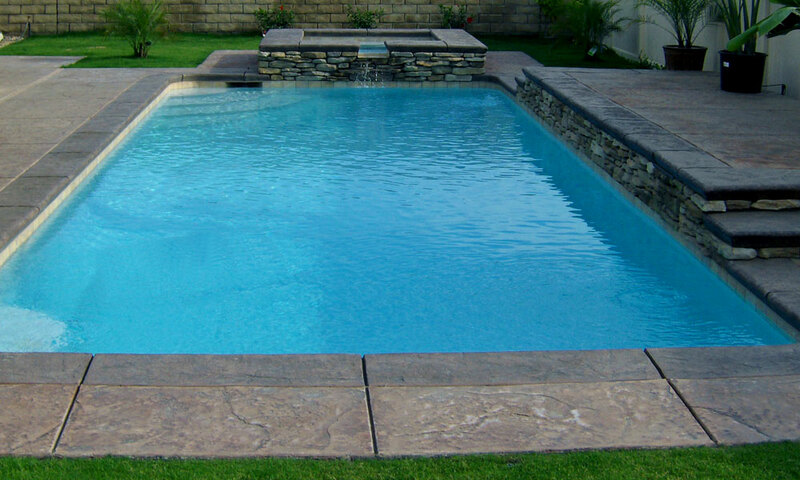 With so many choices in shape and size, a geometric shaped pool might be the perfect fit for your backyard. 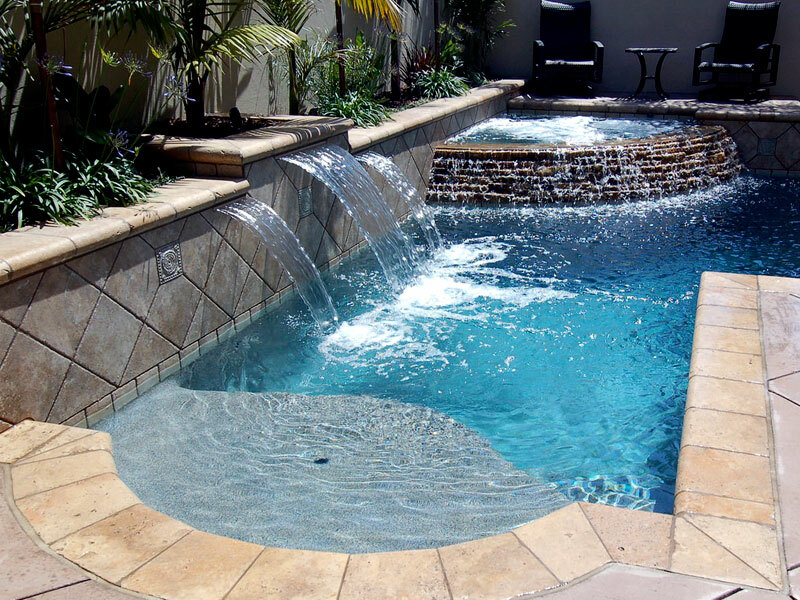 Some geometric pools are designed in a way that provides practical benefits in addition to the aesthetic benefits. 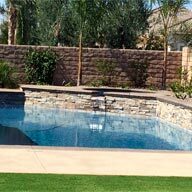 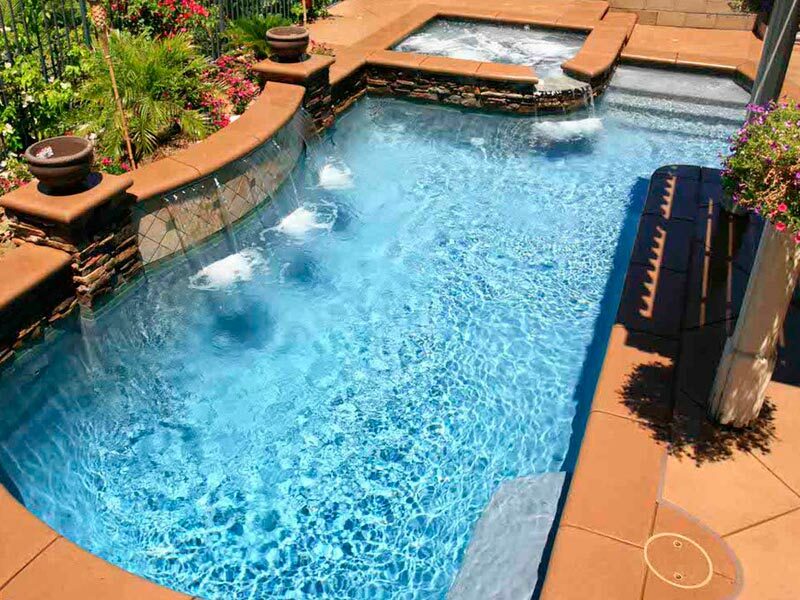 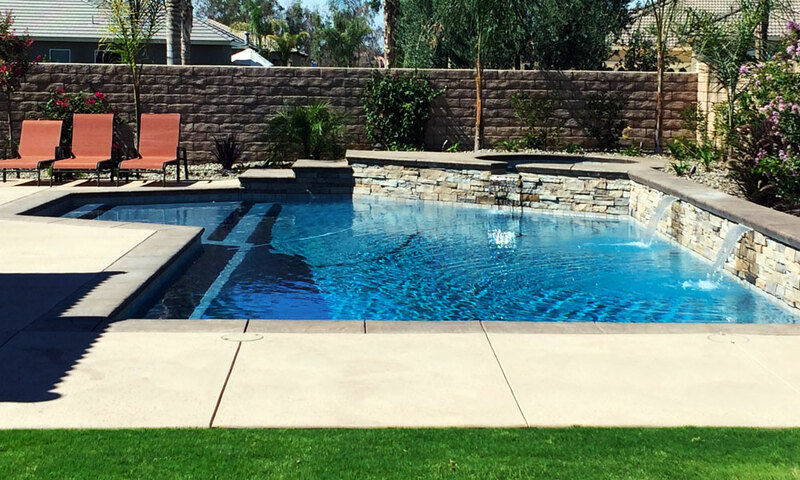 For example, an L shaped pool allows for a large shallow area where people may sit and relax or play pool games while allowing the longer area of the pool to be used for swimming and laps. 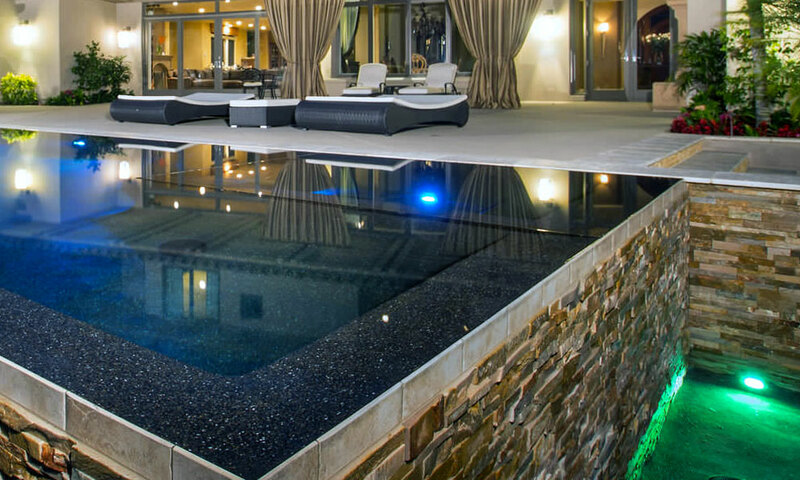 For inspiration, please take a look at the below gallery for design ideas to create your next geometric pool.